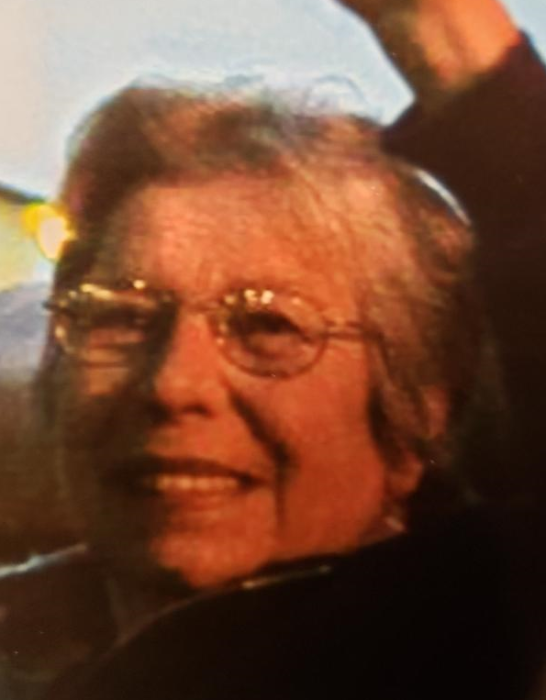 Lois L. Hammer, age 74 of Wautoma, passed away Monday morning April 8, 2019 at her home. She was born July 16, 1944 in Mauston, the daughter of Howard R. and Malinda J. (Seefeldt) Irish. Lois was a simple lady that was strong, independent and very frugal. She loved her beer while listening to her music, playing her games, saving her trees from those nasty tent pilers and being in her peaceful place in the woods and being at home getting together with friends and family for a good old time. She was employed by Square D for 31 years until her retirement in 2005. She moved to Wautoma from Milwaukee in 2006. 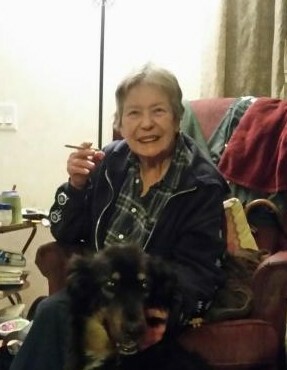 She is survived by her daughters, Rhonda Hammer (Jeff Bostwick), Cheryl (Francis) Young, Shannon Hammer (David Tiede), Sandra Hammer, Kristol Hammer (Isac Garcia); 16 grandkids, Mark (Lisa), Kody, JD, Cheyenne, Devon (Athena), Josh, Jason, Romeo, Nathaniel, Amos, Samantha, Hayley, Charles, Mya, Nevaeh and Ryan; 3 great grandchildren, Precious, Jasmine and Mark, Jr.; three sisters, Junella Iverson, Della Bruens, and Marlene (Richard) Broaddus; further survived by other relatives and many friends. She was preceded in death by her parents, her first and only husband, Irvin Hammer, brothers, William, Donald, Phillip and Richard Irish, her grandson, ARick Konz. Graveside services will be held on Saturday, April 13, 2019 at 11:00 a.m. at Wautoma Union Cemetery, Wautoma. 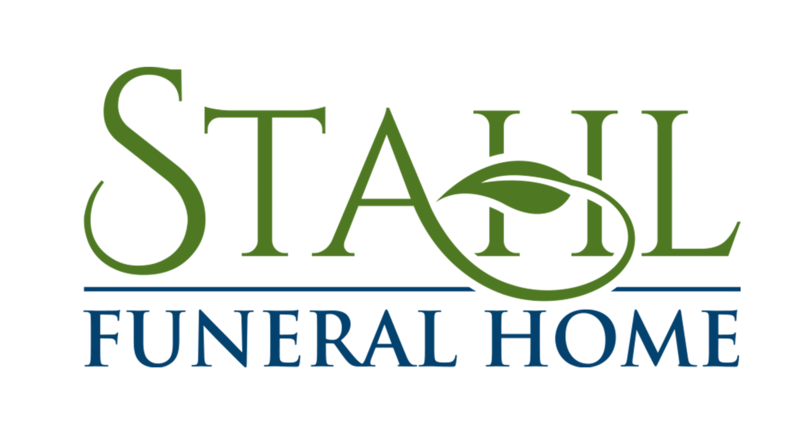 Please visit www.stahlfuneralhome.com to share a memory or sign the guestbook. The Stahl Funeral Services assisted the family with arrangements. We want to give a special thank you to mom’s good friend, Kirk Dahlke, for being there for her and her daughters.